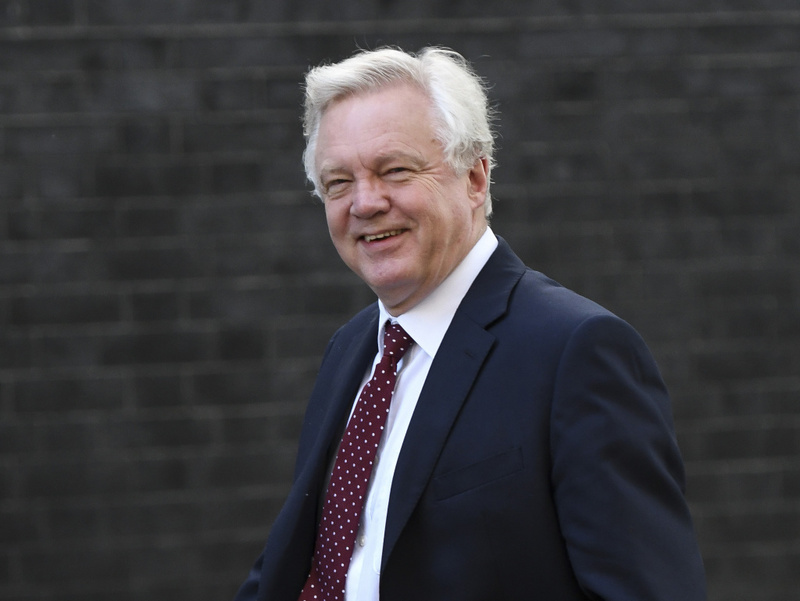 Brexit Secretary David Davis acknowledged that his departure was "career-ending" but he told the BBC that he felt the U.K. was "giving away too much and too easily" to EU negotiators. He said the Brexit plan had "a number of weaknesses." Davis said the so-called "soft Brexit" plan, which proposes maintaining a "UK-EU free-trade area" would leave the U.K. in "at best, a weak negotiating position and at worst, an inescapable one."